Need something sand blasted ? I do everything from cars to antiques. No job too big or too small. I can provide mobile service or in my shop. 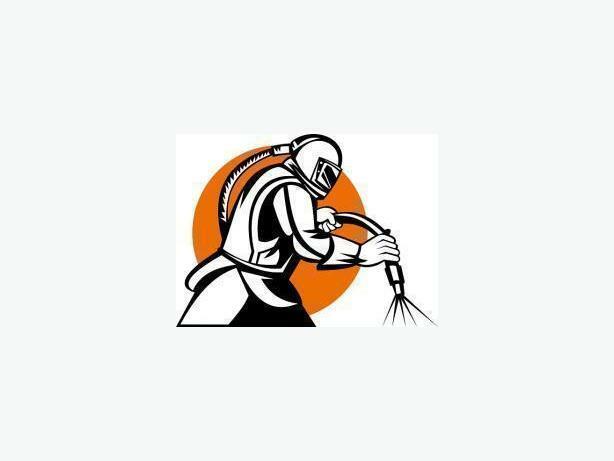 I specialize in cars, but will do just about anything you need sand blasted, soda blasted or bead blasted. I have the cheapest rates on the island, and also do full body repair and paint jobs. Custom or factory match. If you need your car blasted and painted I can do that for you. Please feel free to read my reviews on Facebook, just click the website button. click the Green button below if you would like to use email.